An important part of a PR pro’s job is to track a client’s industry and accurately measure the client’s reputation, including all of the good and bad. A good PR person knows it’s much more important to recognize all the pitfalls and negative aspects of a client’s reputation, as it helps to frame strategic communications campaigns in the right direction. By managing these components, your expert PR team can help prevent partnerships, events, marketing campaigns and news announcements that will garner negative attention. In the case of the National Football League (NFL), its partnership with CoverGirl has negatively gone viral because of the NFL’s existing domestic violence controversy in relation to Ray Rice. This football player’s contract was terminated by the Baltimore Ravens and the NFL implemented an indefinite suspension after public pressure ensued following the release of a video showing Rice punching his then-fiancée (now wife) in the face. 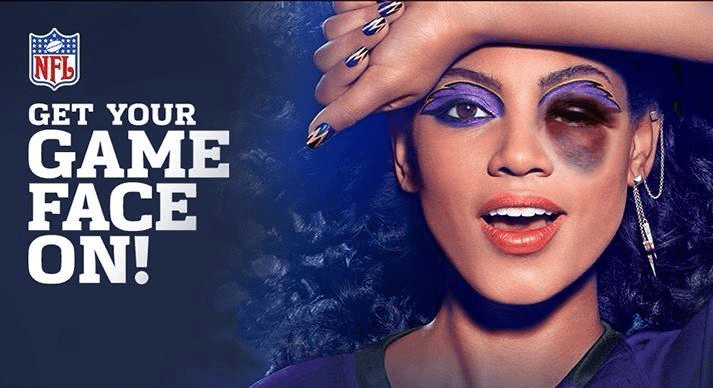 A photo from CoverGirl’s new NFL makeup line – with the slogan “Get Your Game Face On!” – was photoshopped to have the woman in the original photo sporting a black eye. This photo has gone viral on Twitter, with the #GoodellMustGo hashtag. The public is calling on CoverGirl to take a stand against NFL Commissioner Roger Goodell because there are many people who feel he did not properly handle the Ray Rice situation. Some have gone as far as accusing the NFL for giving football players a free pass on domestic violence and other crimes. When asked about the Ray Rice situation, a Procter & Gamble spokeswoman said “We support all women and believe that everyone has the right to live in a world free from harassment, discrimination or abuse.” Considering Procter & Gamble’s CoverGirl is the league’s “official beauty sponsor,” will fans think P&G’s statement is enough or will they demand more action? We all know Twitter activism has a history of influencing brand decisions. The NFL’s domestic violence controversy is also reaching new heights – literally – as Ultraviolet, a women’s advocacy organization, will fly planes with #GoodellMustGo banners over several NFL stadiums on Sunday, according to Bloomberg. With this situation rapidly getting out of control for the NFL, it might explain why the NFL is looking for a new chief marketing officer! 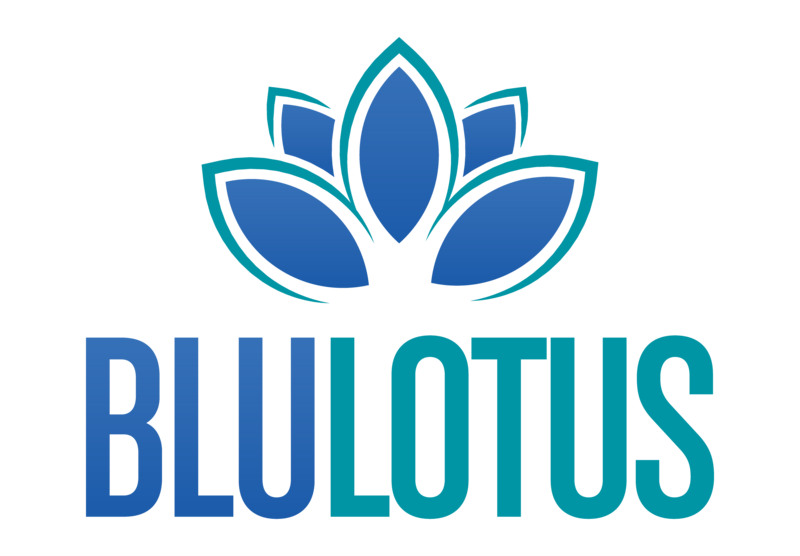 Again, we can’t stress enough the importance of not only having a public relations team, but an expert team with a background in crisis communications and a history of proactive communications. What would you recommend the NFL should do to help repair its relationship with the public and build trust among its fans?